Perfect Development land! 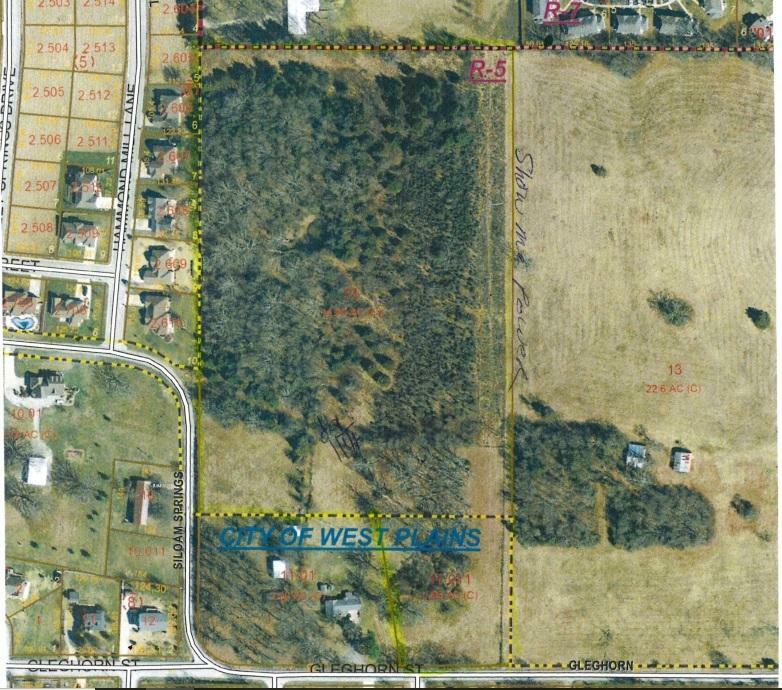 16.76 acres at the edge of City Limits on Paved Road. (1.86 acres inside City Limits, 14.90 in County). All utilities available. Just off CC adjoining Kelly subdivision, dividable and buildable. Possible to be annexed or leave it in the county for more freedoms! The best of both worlds! Bring your plans and make the most of it!